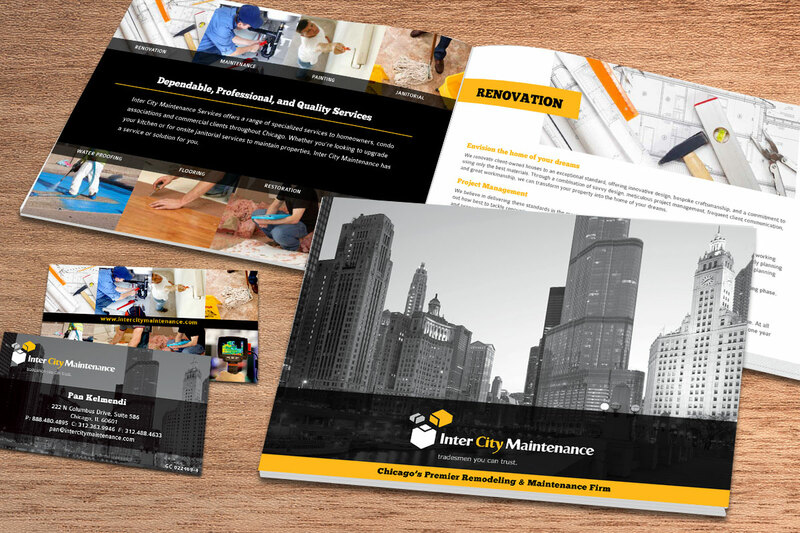 Inter City Maintenance needed to elevate their brand with a new website and branding materials such as business cards and brochures. 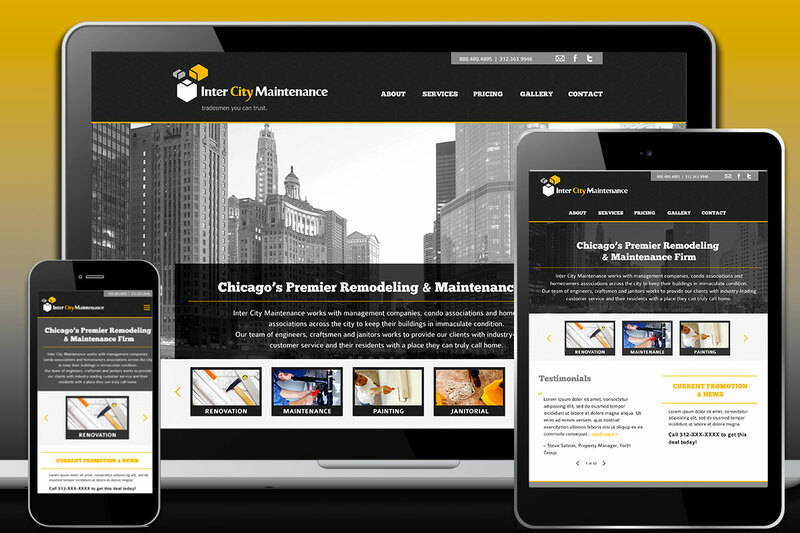 Since they offer a wide range of services and work all over Chicago, we branded the company as Chicago’s premier maintenance firm. The whole look and feel is very bold, modern, and approachable. 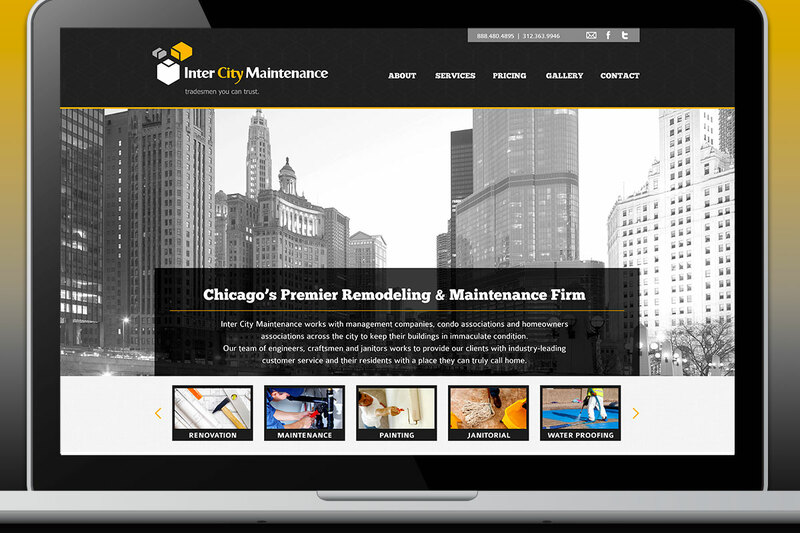 The website is optimized for all digital platforms and user-friendly.